Tour includes: Transportation | Guide | Tropical Fruit and lunch. Challenge yourself as you paddle through fun & safe rolling rapids with names like "Morning Coffee" & "Rock around the Croc" and then play around in tranquil river pools in an isolated rainforest river canyon! 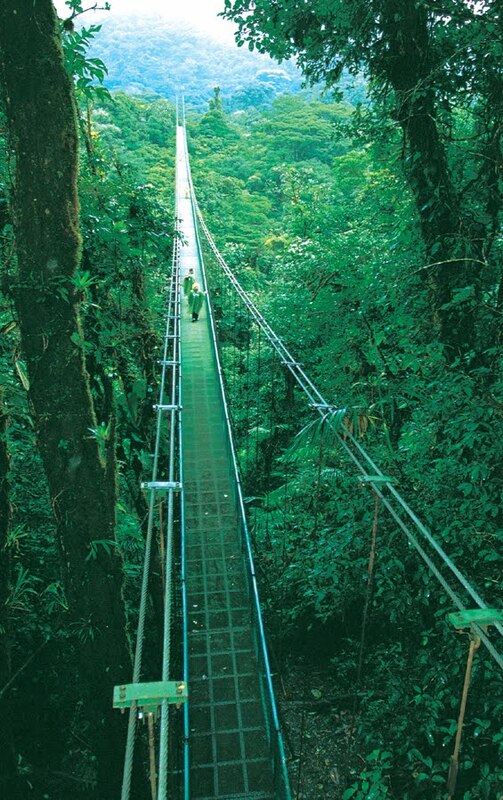 And only 30 minutes from La Fortuna! Hopefully you'll get to see lots of wildlife like monkeys, sloths and tropical birds such as ospreys, oropendolas and toucans. This unique river trip is the best way to combine adventure and nature.